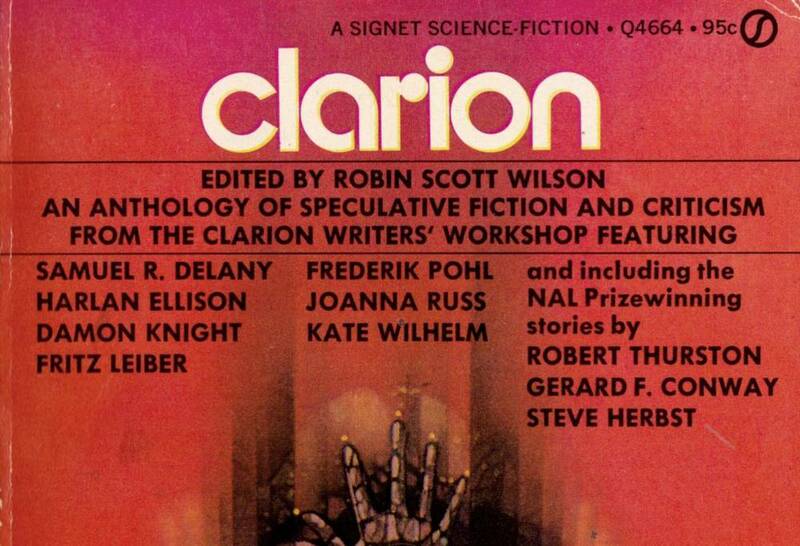 Clarion Workshop now accepting applications for sf writers to learn with Lynda Barry, Nalo Hopkinson, CC Finlay…and me! The instructors for this summer’s Clarion Science Fiction and Fantasy writers’ workshop are Dan Chaon, Lynda Barry, Nalo Hopkinson, Andrea Hairston, Cory Doctorow, C.C. Finlay and Rae Carson: the workshop runs from Jun 25-Aug 5 at UCSD in La Jolla, California.